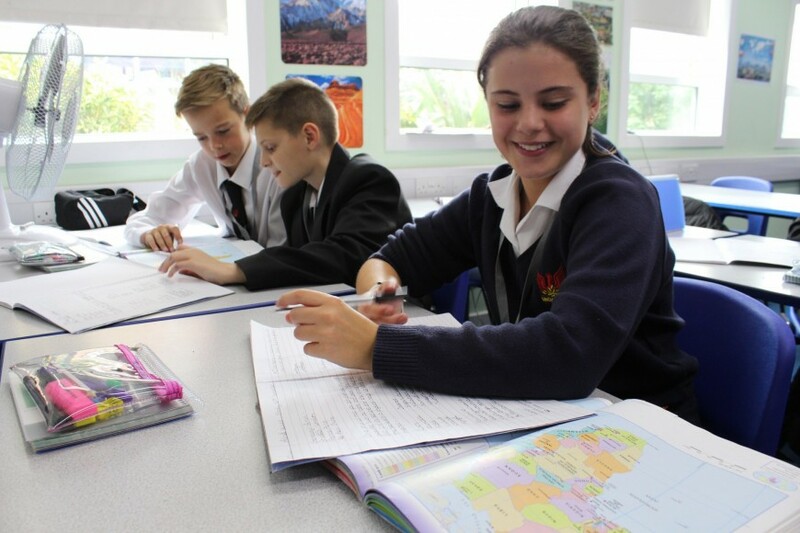 The number of students choosing Geography at Key Stage 4 has increased significantly in the past 5 years, with just under 300 students in Years 9-11 studying the GCSE course. 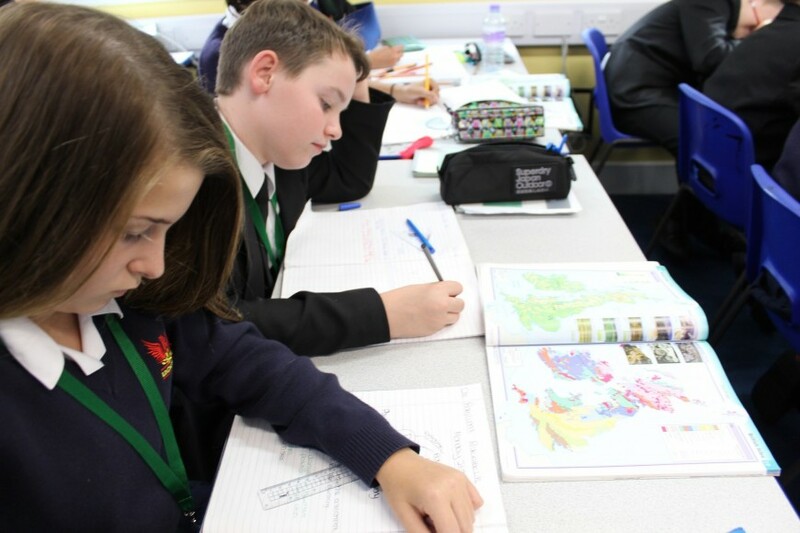 At Key Stage 5 Geography has around 30 students completing the course across Years 12 and 13. The department is well resourced with banks of computers in every room and its own department area. The department also has displays of student work in the classrooms and an array of visual stimuli to aid student enjoyment of the subject. 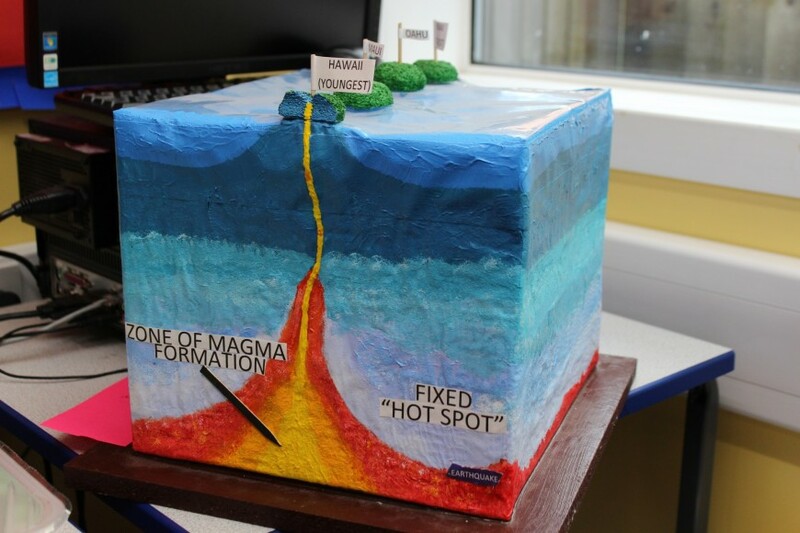 Geography have experienced teachers who are driven to ensure that students are enthused by this fascinating subject, prepared well for the challenges of the course and achieve highly. Teaching includes good and outstanding practice at all key stages. At Key Stage 5 Geography achieved 90% A*-C and 80% A*-B at A2 with students continuing the excellent progress over recent years. Students continue to enjoy project ILT (Independent Learning Task) homework in Geography at Key Stage 3 and respond well to interesting creative activities on a range of thought provoking topics. Geography run field work trips at Key Stage 4, with visits to the Olympic Park in Stratford and the coast and the Slapton on Sea residential for Year 13. Geography run regular examination intervention sessions that are well attended by students keen to improve their grades, especially at Year 11. Geography have continued to run student presentation afternoons where students at Key Stage 3 have presented their ILT models and creations to staff and their peers. Each year students go on to study Geography after A Level - last year a number of students were accepted onto course at Bournemouth and Queen Mary’s Universities to study Geography. Continue the review and development of schemes of work at both Key Stages 4 and 5 through sharing best practice and close liaison with exam boards to learn from the first years of the new specifications and prepare students well for the higher expectations of the exam boards. Continue the development of the Geography rewards system especially at Key Stage 3. Promotion of the subject around the school and as an option choice at Key Stage 4 and 5 to continue to increase numbers of students studying the course.